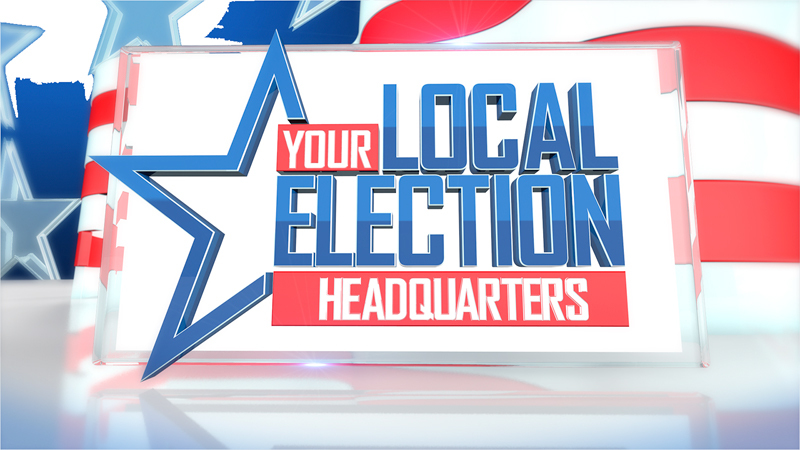 The Vigo County Clerk's Office wants to make people aware of a couple of things during the voting period ahead of the municipal primary. Congressman Larry Bucshon (R) represents Indiana's 8th District. Monday, April 8, is the deadline for Hoosiers to register to vote if they want to take part in the upcoming May municipal primary. People can register online at IndianaVoters.com until 11:59 P.M. The Vigo County Election Board is making sure its voting equipment is in working order. It is just days away from the Illinois Consolidated Election, and in Paris, Ill., the mayoral race is heating up with incumbent Craig Smith and Daniel Briseno both vying for position. Local people continue to declare their candidacies for city government ahead of the 2019 municipal primary. January 9th was the first day people could file their candidacies in the 2019 municipal primary. Duke Bennett seeks a fourth term, but Councilman Karrum Nasser hopes to challenge him in the fall.